The Hike House has created the Sedona Trail Finder and the Sedona Trail Rating System tools to help you find the best trail for you and your family. The Sedona Trail Finder is a high definition, interactive tool that “marries your abilities and desires” to the perfect trail experience. To experience the Sedona Trail Finder, please visit The Hike House. 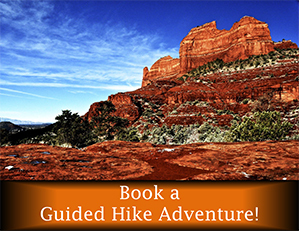 Click here to preview the Sedona Trail Finder. 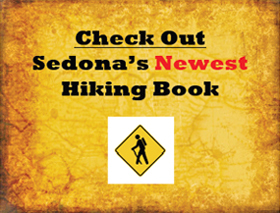 The Sedona Trail Rating System provides a brief description of each trail along with actual hiker feedback and ratings of each trail. Your trail feedback and ratings are an important resource for fellow hikers and provide a personal account of your trail experience from which others may learn. So please help others and rate a trail today!